Size of this preview: 800 × 400 pixels. Other resolutions: 320 × 160 pixels | 2,000 × 1,000 pixels. 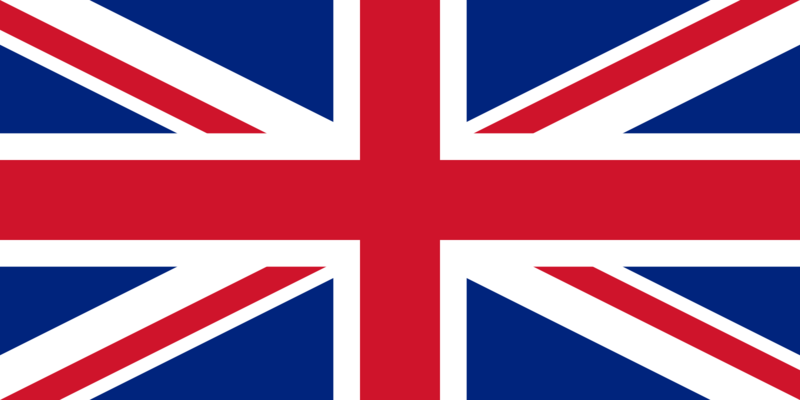 The flag of the United Kingdom used for userboxes. This page was last modified on 6 October 2010, at 20:39.